Respect 004 represents the soulful drum&bass sound of our residence on the most long-playing Sunday party of Saint-Petersburg called Listen Up! "Beat Weapon" is executed in best traditions of new Hospital vibed killers, 100% floor smasher. 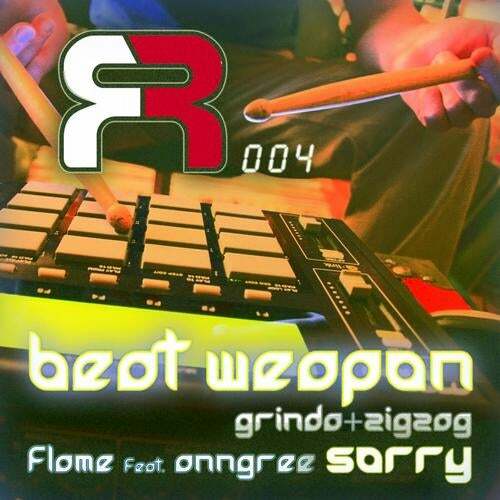 "Sorry" by Flame (Cyclone, Sudden Def, Subtle Audio, Leet, Modulate, Flatline records) and AnnGree (Jungletrain.net) is more atmospheric and melodic side of new school deep drum&bass.